Fabulous location, the lady was superb, facilities perfect. Especially impressed with the bike and dry store. Will be back for sure again soon. When would you like to stay at YHA Boscastle? An iconic and unique building, set on a steep-sided valley on the rugged north Cornwall coast, this National Trust-owned rural retreat offers top quality accommodation. 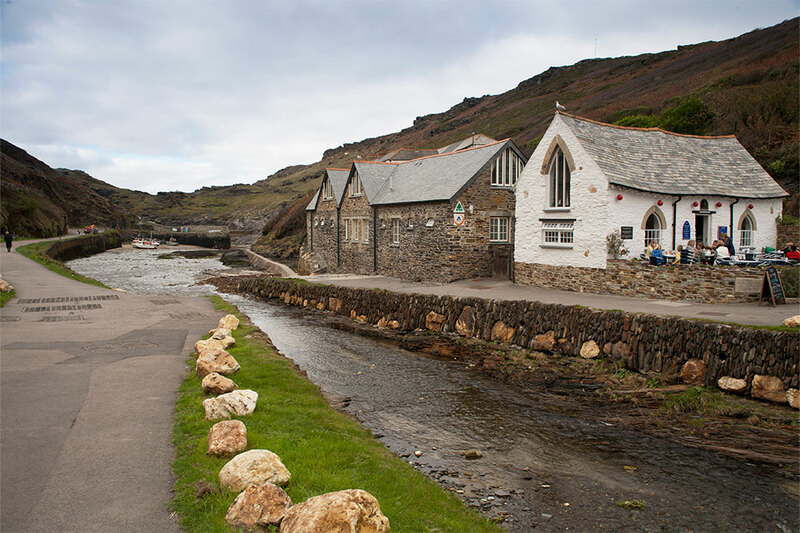 Perfect for everyone from single travellers, to family holidayers, YHA Boscastle makes the ideal base for your Cornish coastal break in a pretty, bustling fishing village which typifies the local area. For a more energetic activity break, you’ll also find excellent surfing and sailing, plus miles of coastal footpaths to explore - great for walking holidays. The large open lounge/dining area is welcoming and comfortable and there is outside seating for those who like eating in the sunshine. 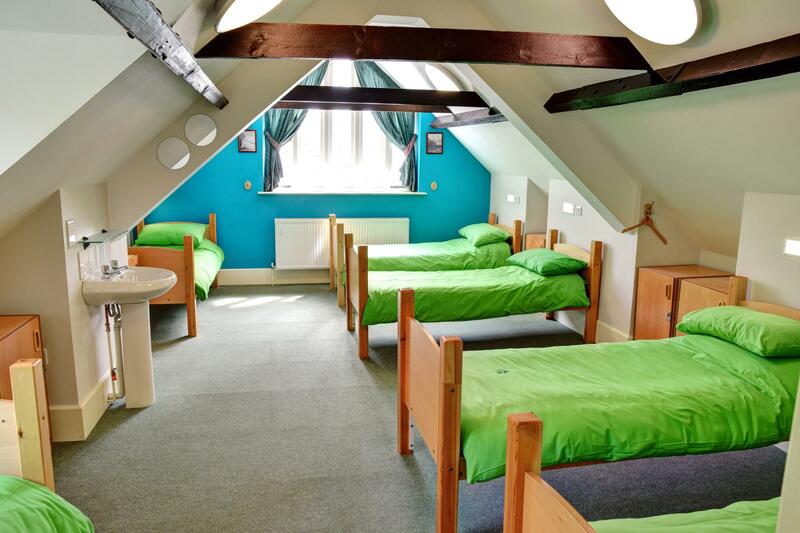 The hostel comprises 28 beds with four double beds and 20 single bunk beds. It's self-catering only here, but you can get to know the locals in the nearby pubs while sampling some tasty Cornish food and local ales. We have a well equipped self-catering kitchen with everything you need to prepare delicious meals throughout your stay. There is a four bed en-suite room which has a large kitchen area where you can prepare meals for self-catering, your very own suite! Open every day? : YHA Boscastle is open every day for bookings from March until October. From November until February the hostel is only available for group bookings and YHA Exclusive Hire. Pets: Pets are not permitted at YHA Boscastle. Assistance dogs are welcome. Parking: We have no parking at the hostel. Customers have to use the council car park which is £5.20 for 24 hours but free overnight from 5pm to 10am. You may drive down to our hostel and stop to unload and drop off bags, then go and park. Want to rent the whole property to yourself? YHA Boscastle is available as an Exclusive Hire property from the autumn half term to the Easter holidays. Please visit our YHA Exclusive Hire website for more details. Manager recommends: For a typical Cornwall family holiday experience, grab a take-away cream tea from the local bakers and make your way to the headland. If you get the timing right you’ll see the blowhole in action, or if it’s later in the day catch a stunning sunset. This Cornish coast break also offers the miles of superb routes for walking holidays.